Our strategic partnership with Suntoyo Technology brings you an integration of accounting software and POS solutions for a wide range of retail businesses like Food and Beverage, SPA Beauty Salons, Mini Marts and Supermarkets. 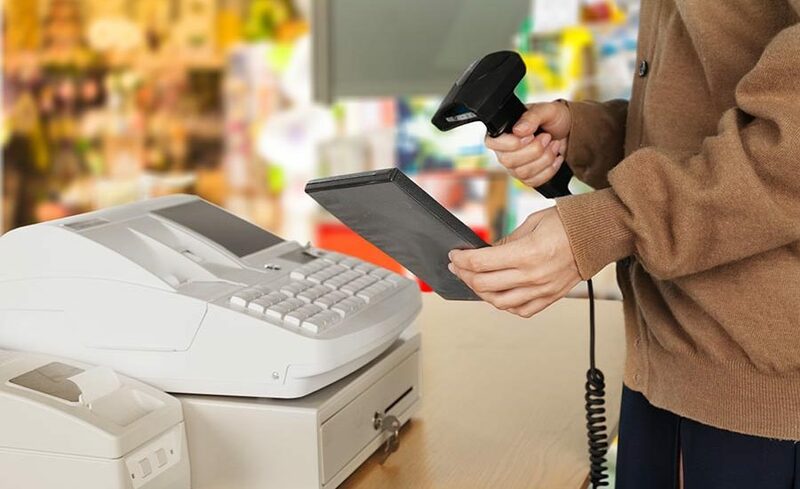 This means that everything you key into the POS system will immediately be recorded into your accounting system. You won’t have to waste time trying to tally the numbers in your cash register with the accounts at the end of the day. Everything is recorded. In the 21st tech-enabled world, our partnership with Suntoyo technology means less work for your staff and less human error. Speak to us to find out how you can benefit from using technology to reduce your workload. Looking to Streamline your F&B Accounting?